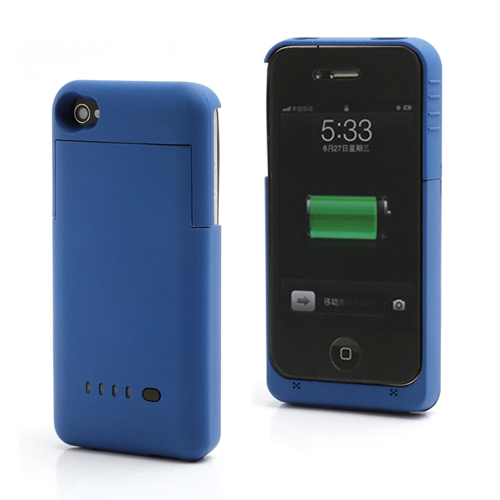 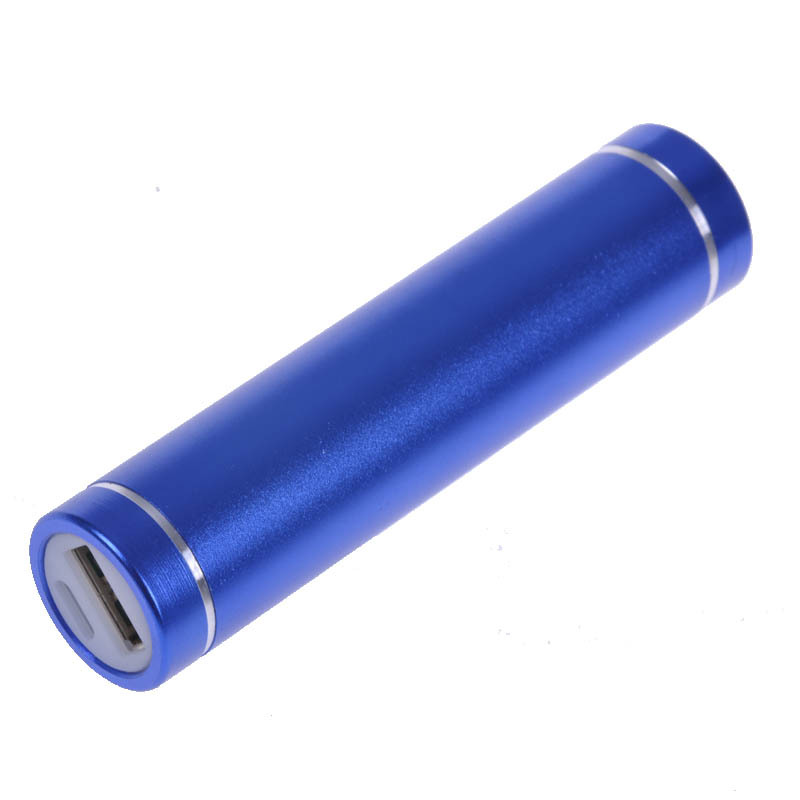 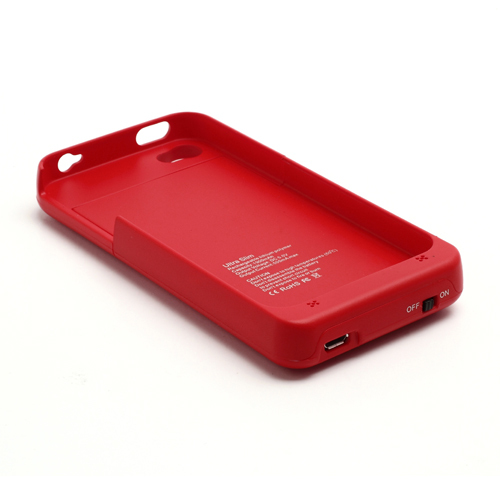 Never let your battery die again with this awesome case for iPhone 4 / 4S! 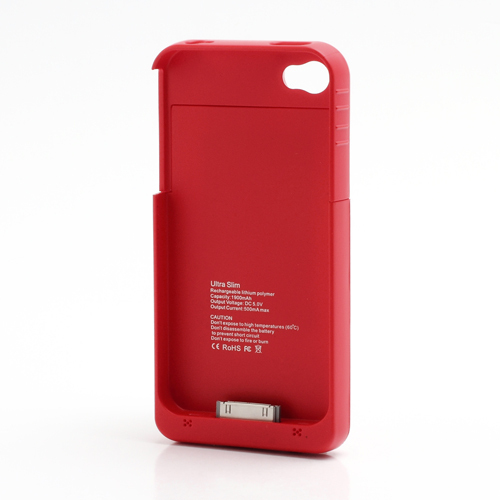 Always worrying about whether or not your battery is going to make it through the day? 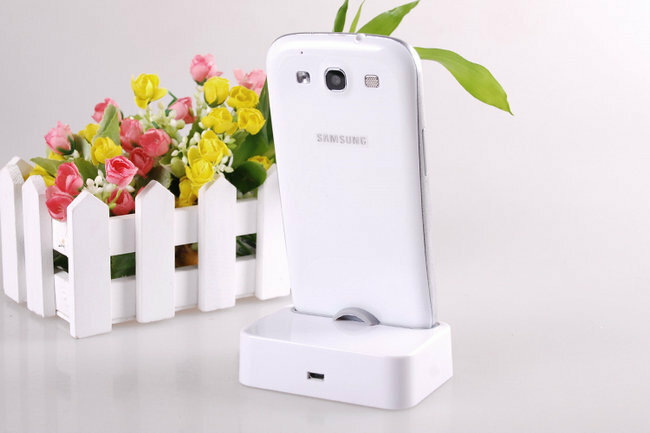 Tired of running around looking for somewhere to plug in? 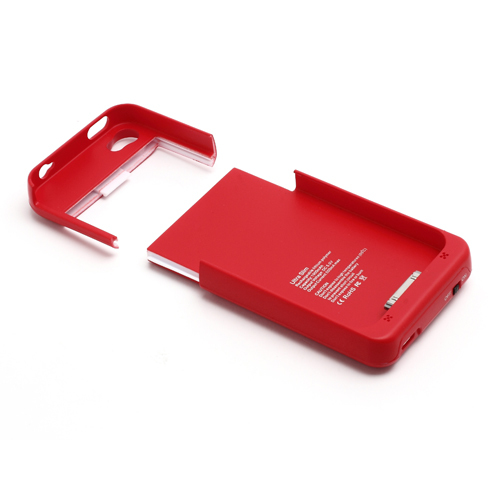 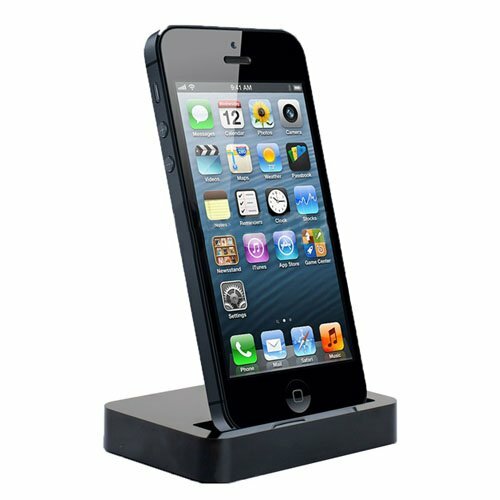 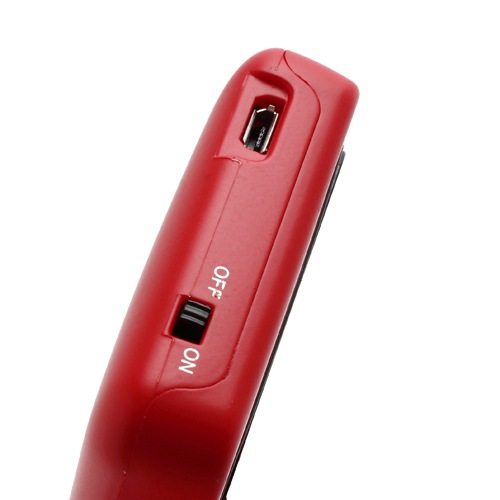 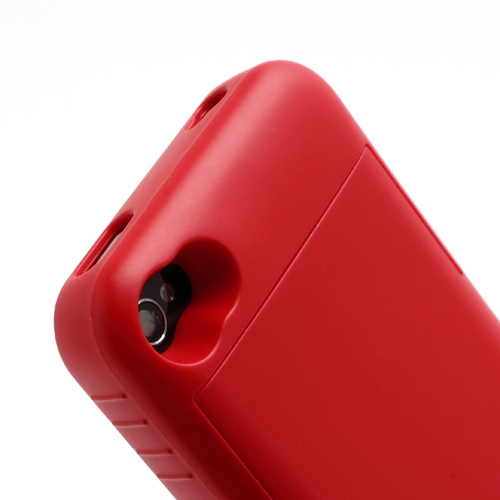 Never worry again with this detachable battery case for iPhone 4/4S. 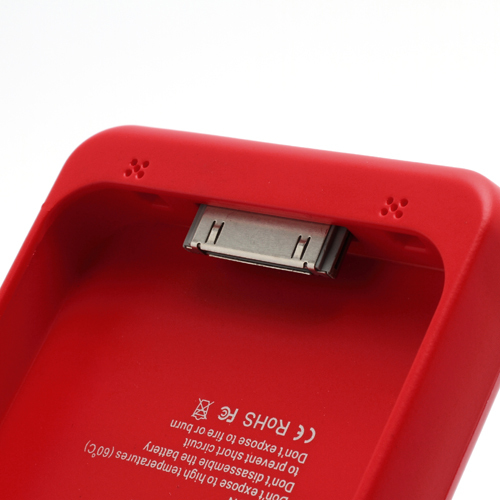 Just put it on your phone, and instantly enjoy extra battery life! 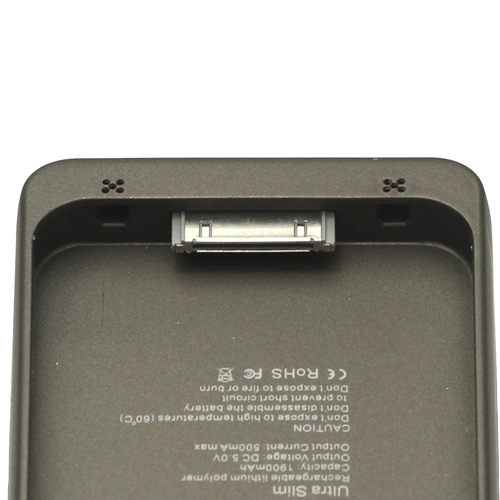 You can switch the power on/off with a simple button, and convenient LED lights indicate how much charge there is left in the case. 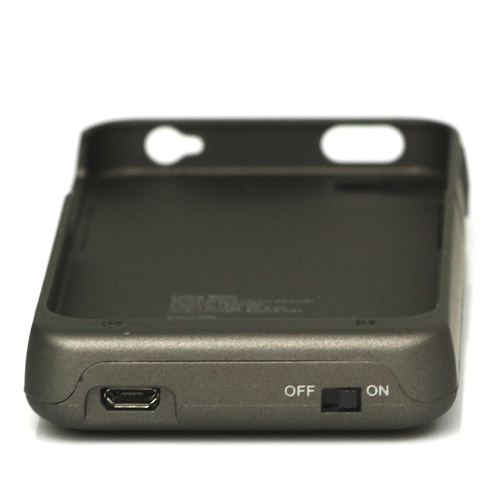 This case is the perfect solution for those who need to take long trips, flights, hikes or other situations where you don’t have access to a power outlet. 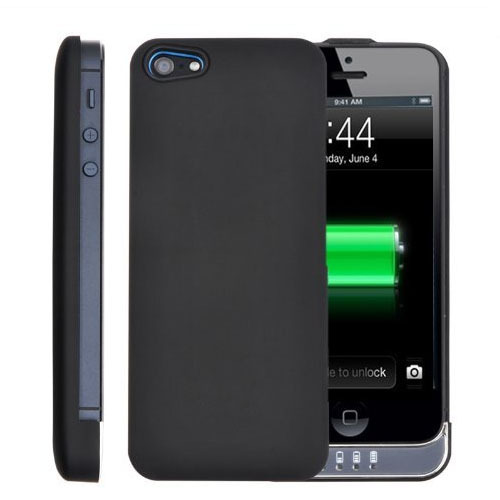 This entry was posted on July 5, 2013 by lawlow.